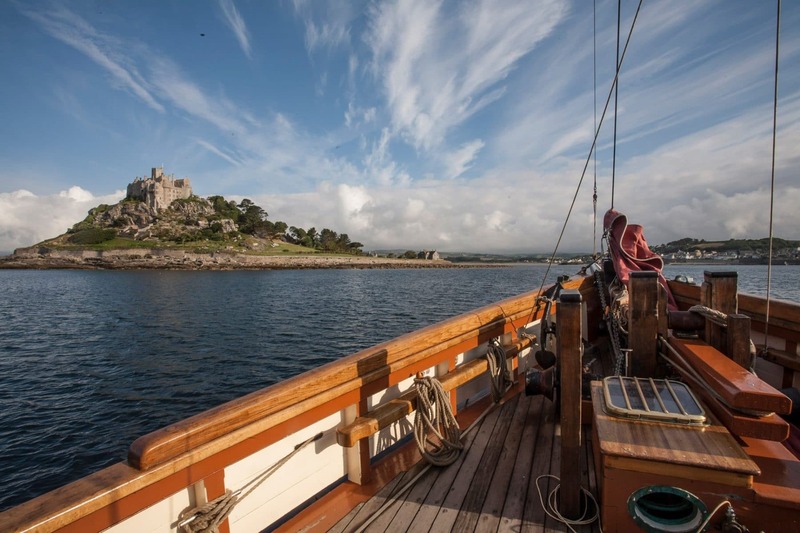 Spend a week cruising on this historical ship as the weather and Pilgrim’s passengers dictates her journey. 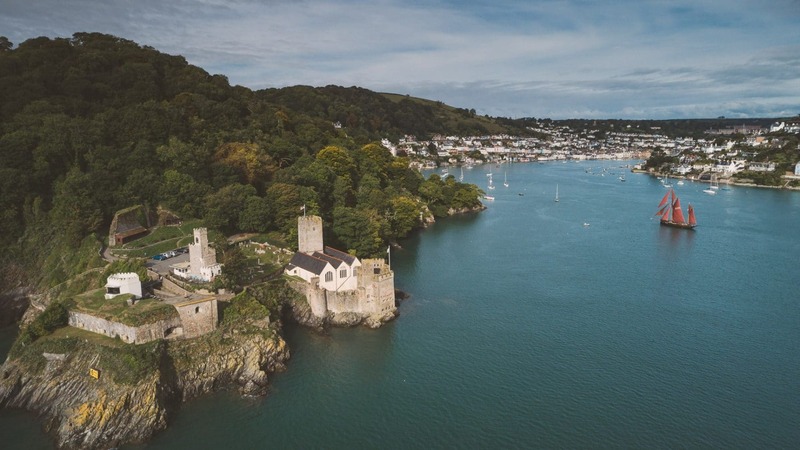 Devon, Cornwall, the Channel Isles or Brittany – you decide. 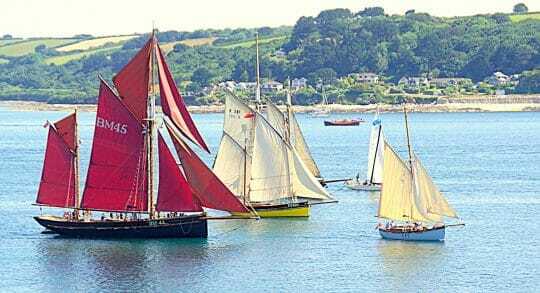 Over the eight days on board Pilgrim, you may visit Dorset, Devon Cornwall, the Channel Islands or Brittany. 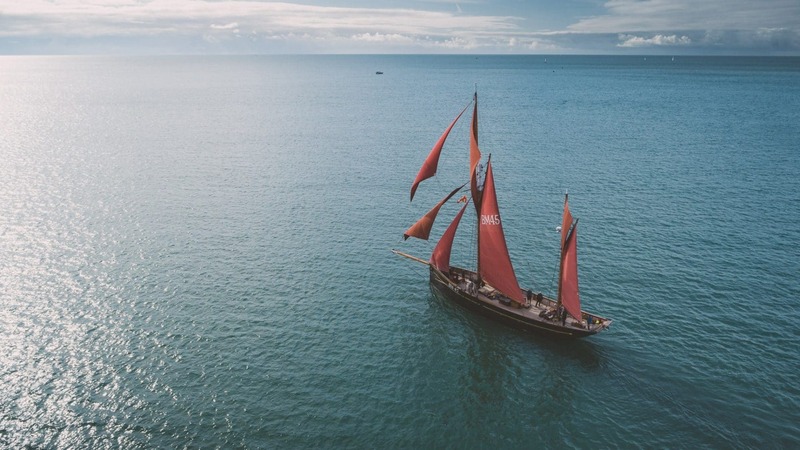 The route sailed will depend on what guests choose, the weather, and the tides – this is a real adventure. 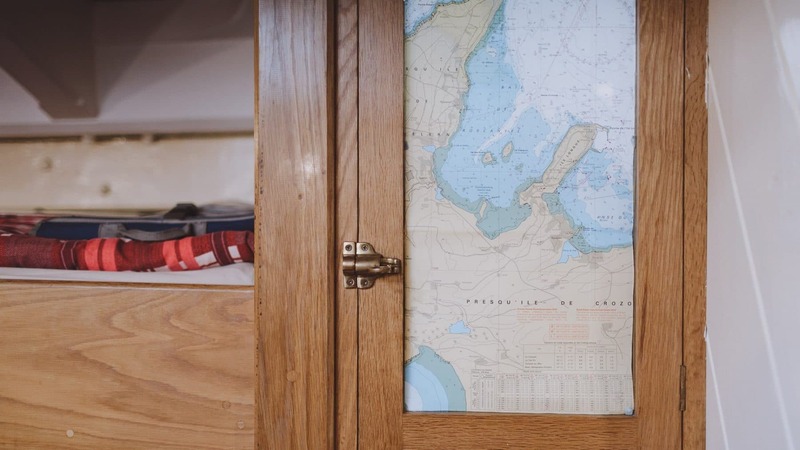 Whichever route chosen, you’ll explore the English Channel from the ship, looking out at the dramatic coastline and watching for all manner of marine life that may accompany you along the way. The ports visited will all vary, but are all wonderful, and remember to pack your passport in case we cross over to French soil. 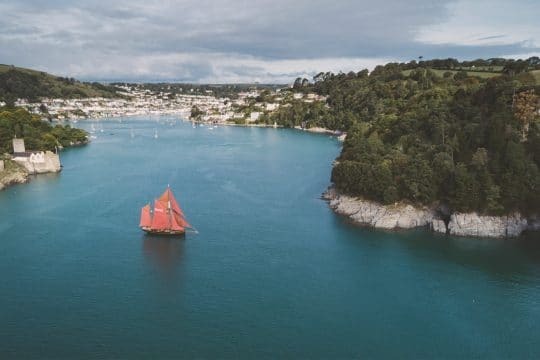 Potential stops will include Dartmouth, Salcombe, Plymouth and Fowey – as well as Alderney, the northernmost Channel Isle and Brittany. 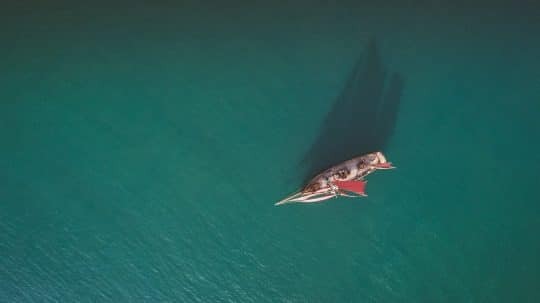 With different cultures, histories and atmosphere, this voyage is certain to be one of discovery – of both amazing places and exceptional sailing. 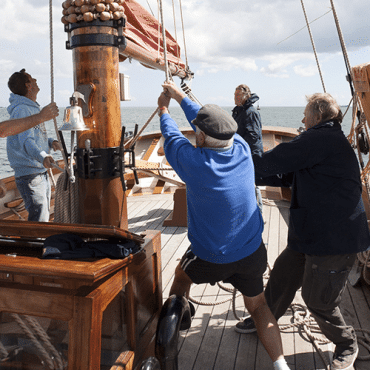 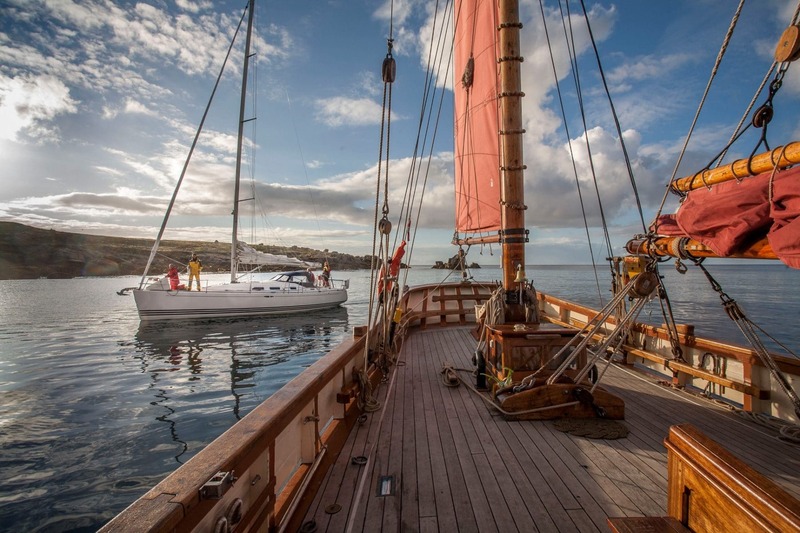 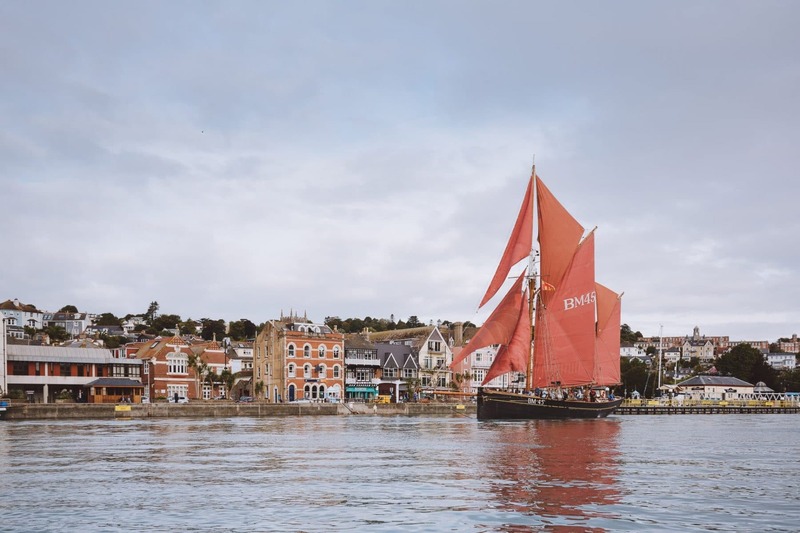 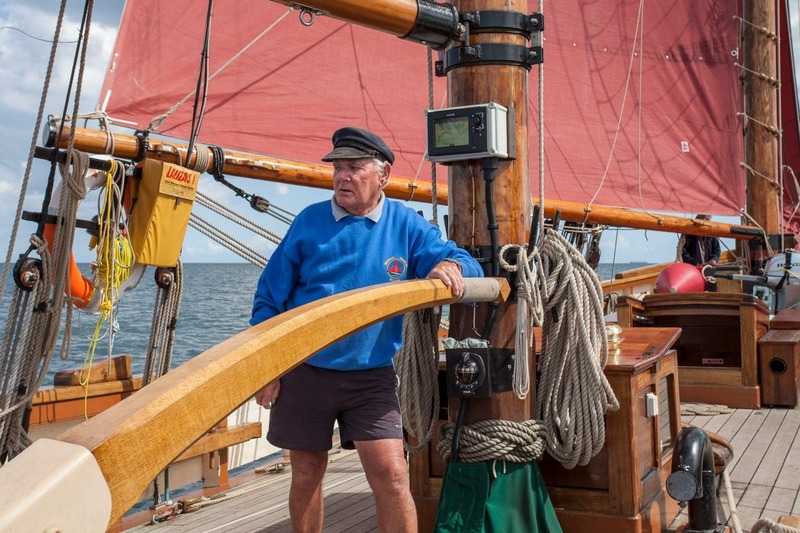 As well as exploring different harbour towns and ports, you’ll have the chance to get really hands on with traditional sailing – perhaps even lending a hand in a Channel crossing! 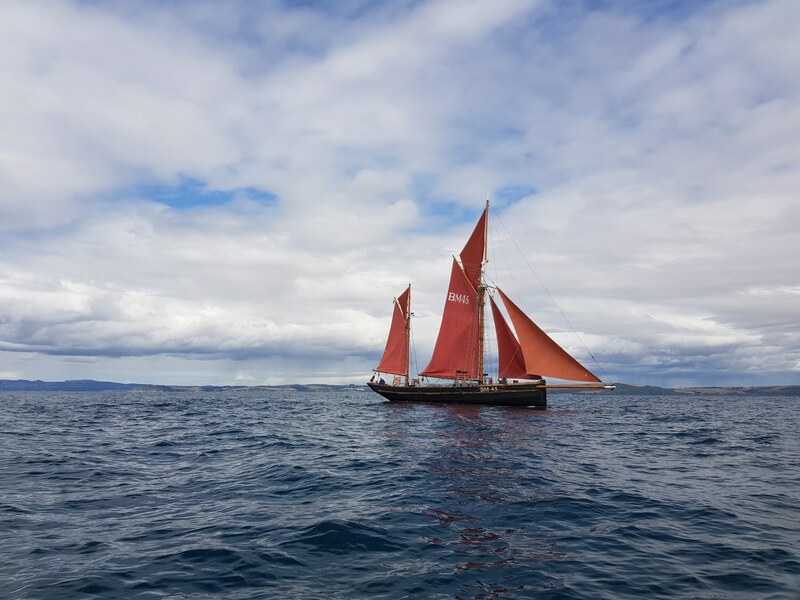 The skipper will endeavour to provide great sailing, but that is suitable for those who are still searching for their sea legs. 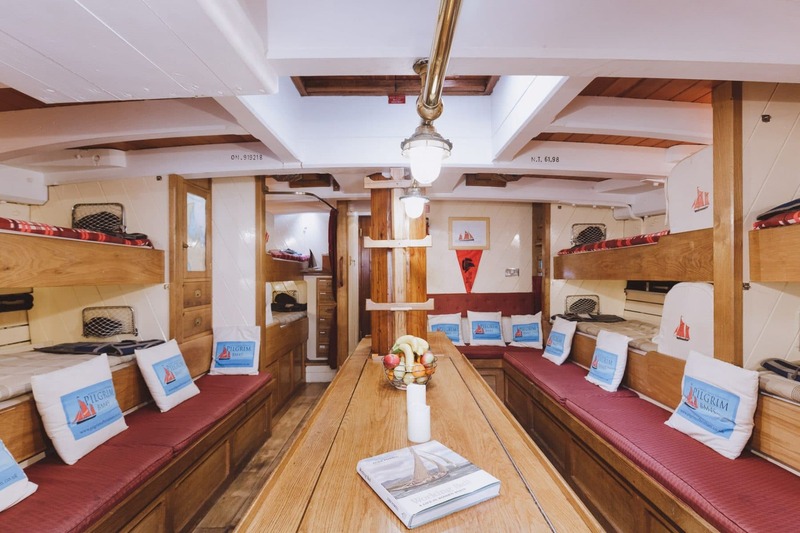 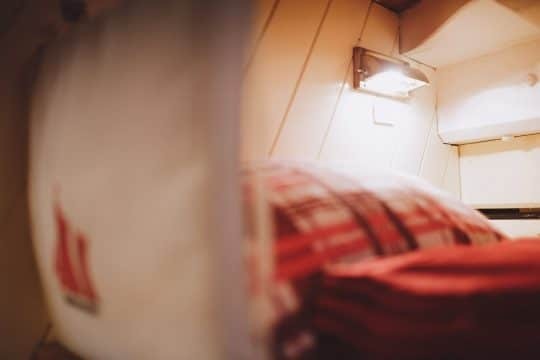 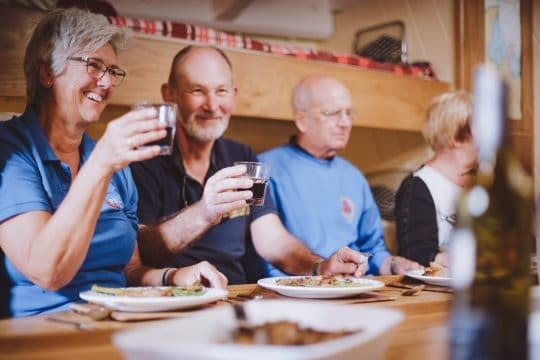 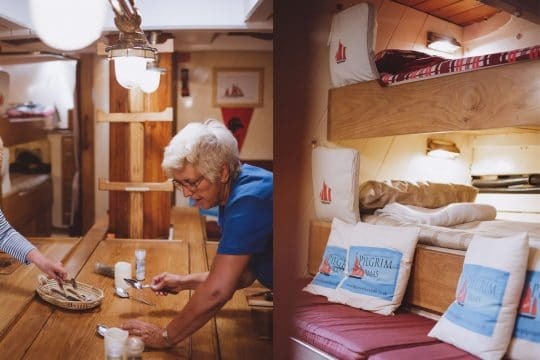 You’ll be plied with freshly prepared hot meals, snacks and hot and cold drinks all included in the price of your holiday, and Pilgrim’s skipper and crew will show you the ropes and make sure you’re having a great time. 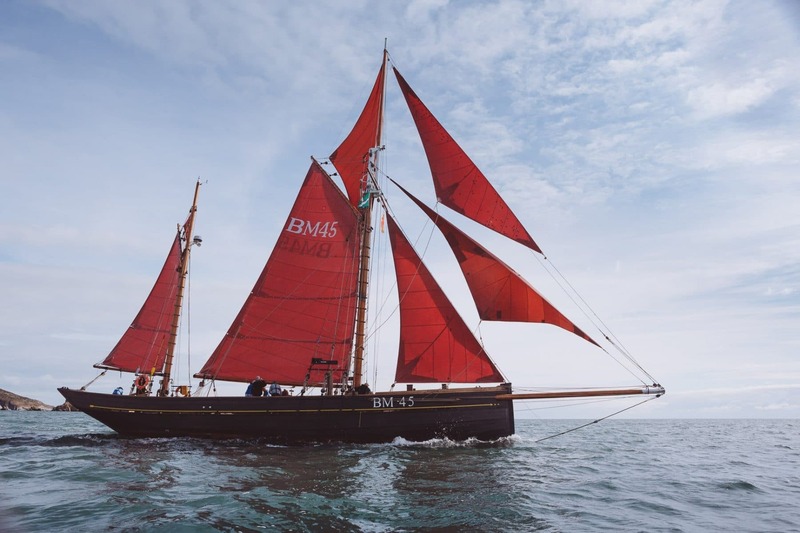 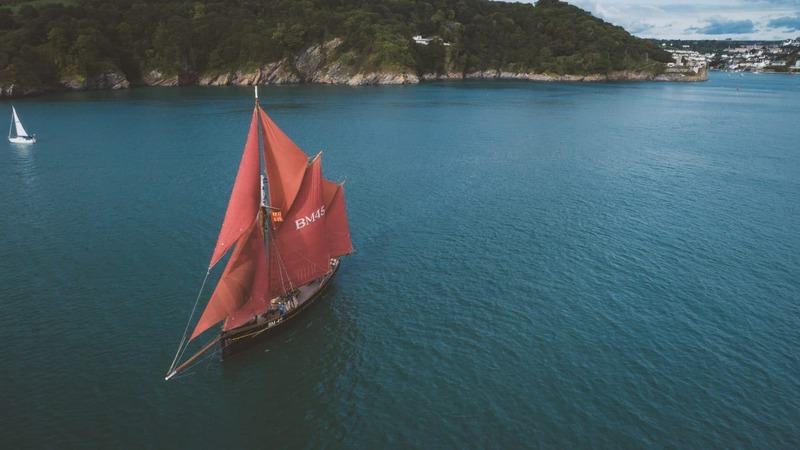 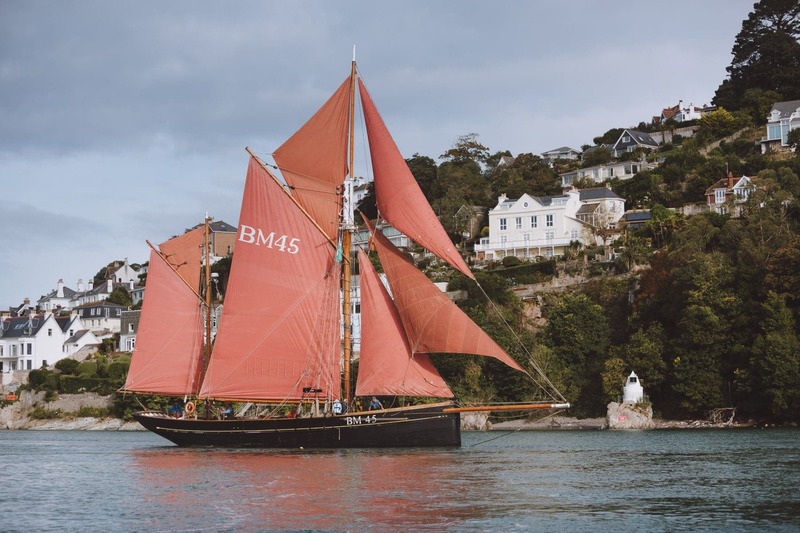 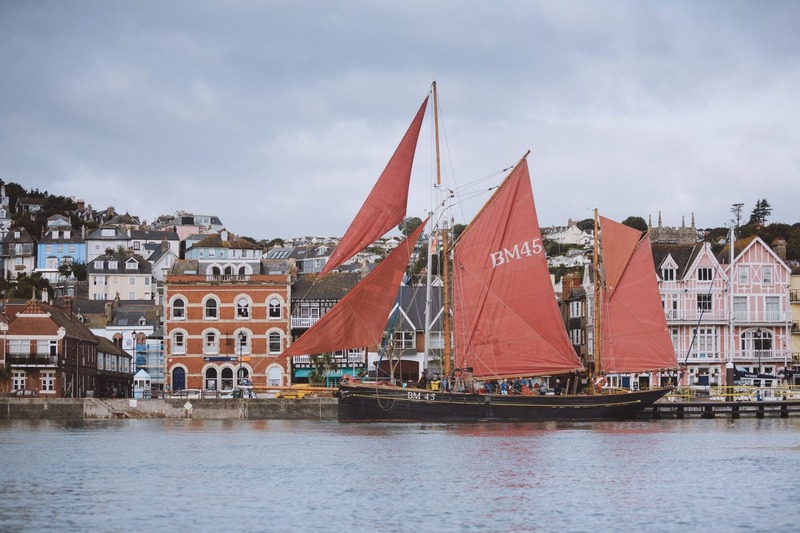 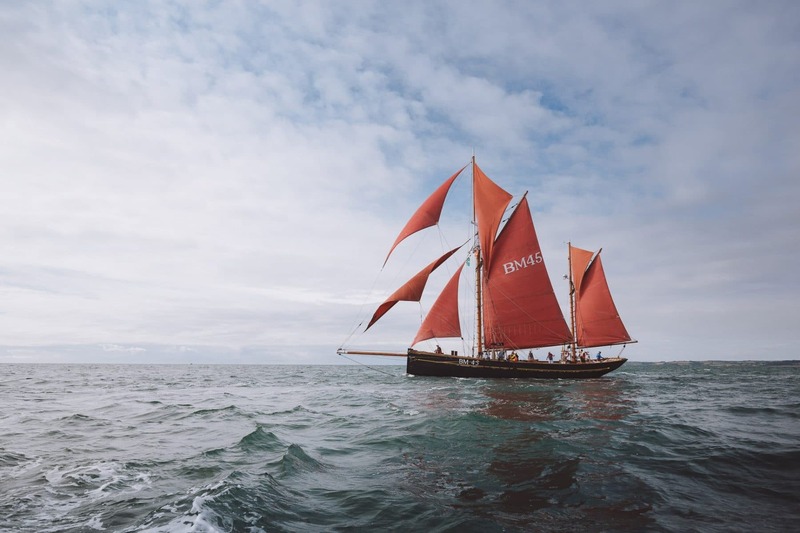 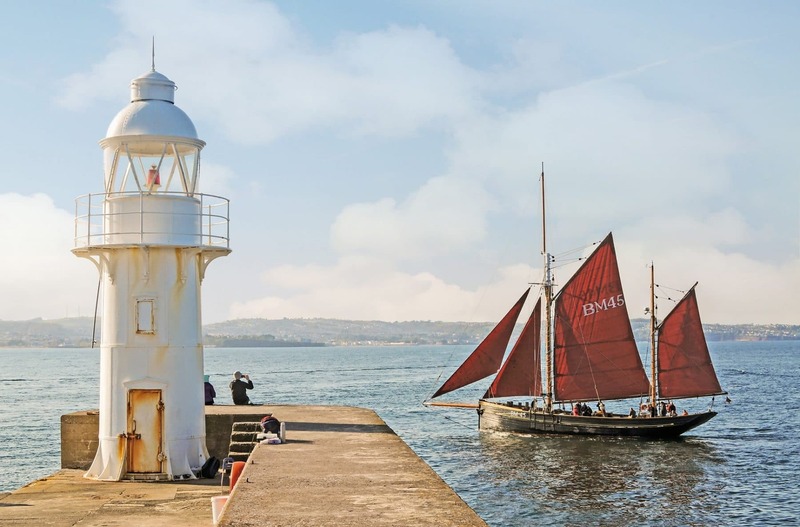 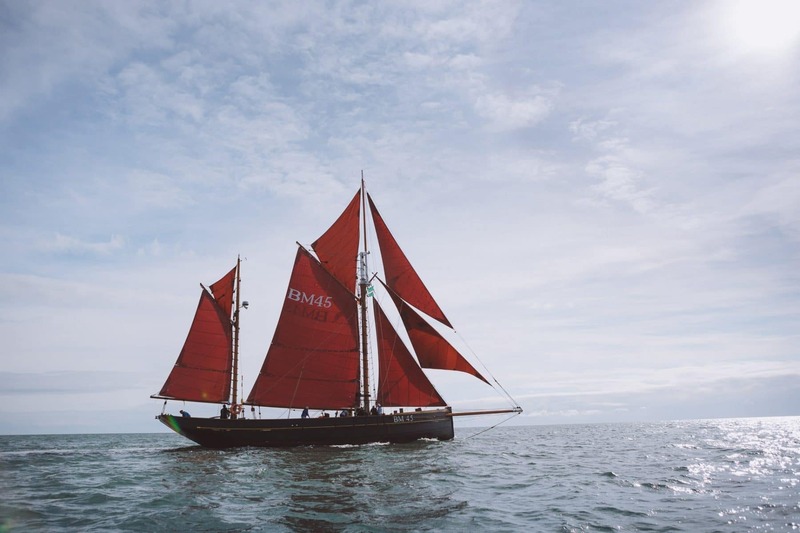 Your voyage will depart from the town that has been home to Pilgrim since she was built in 1895 – Brixham. 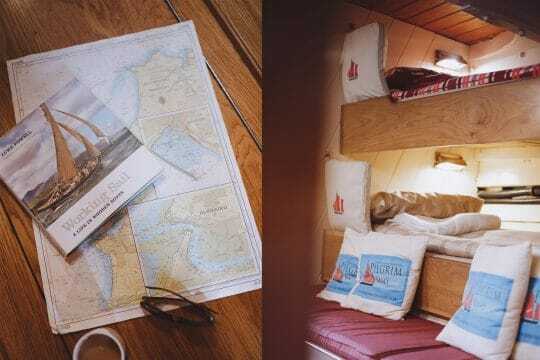 This trip obviously doesn’t have a set in stone itinerary, however you might head west around Berry Head and set sail toward Dartmouth, Slapton Sands and onwards to south-west Devon and Cornwall. 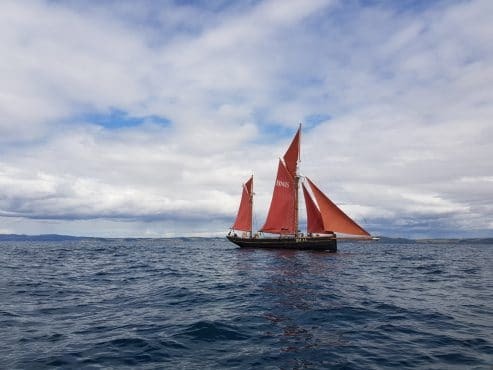 There’ll be an option to sail east across to Portland, Poole or perhaps the Isle of Wight, or to head south, across the channel and out to Alderney, Jersey or Guernsey and onwards to Brittany. 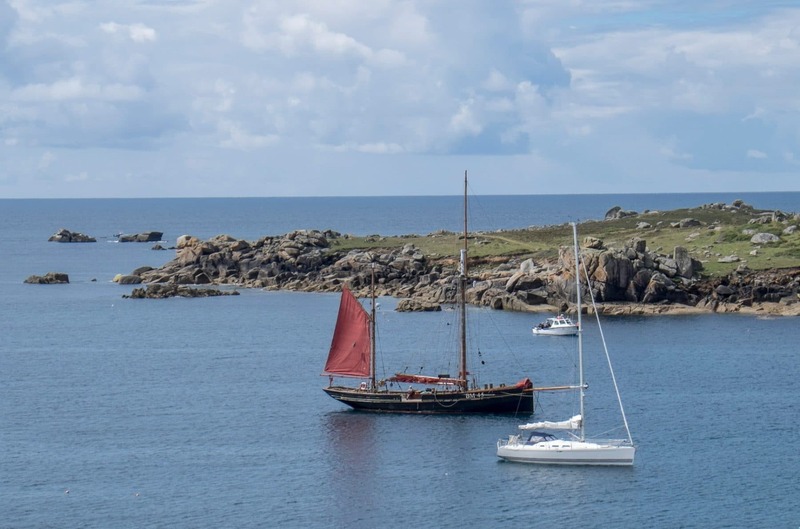 This trip is slightly more unusual than some of our others – in a great way. 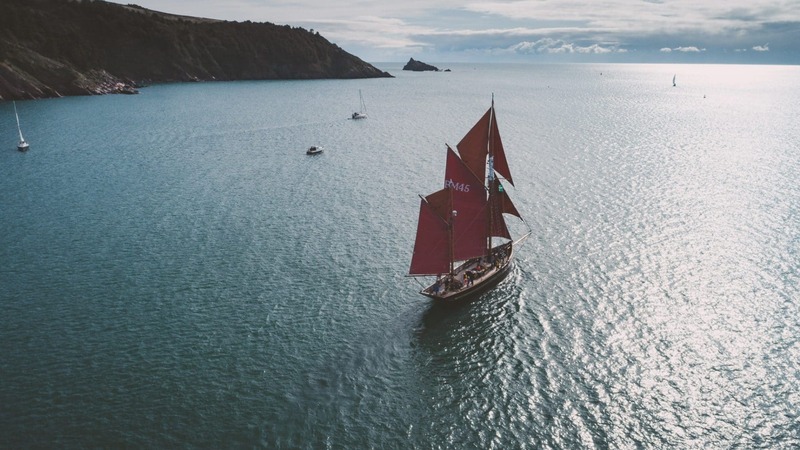 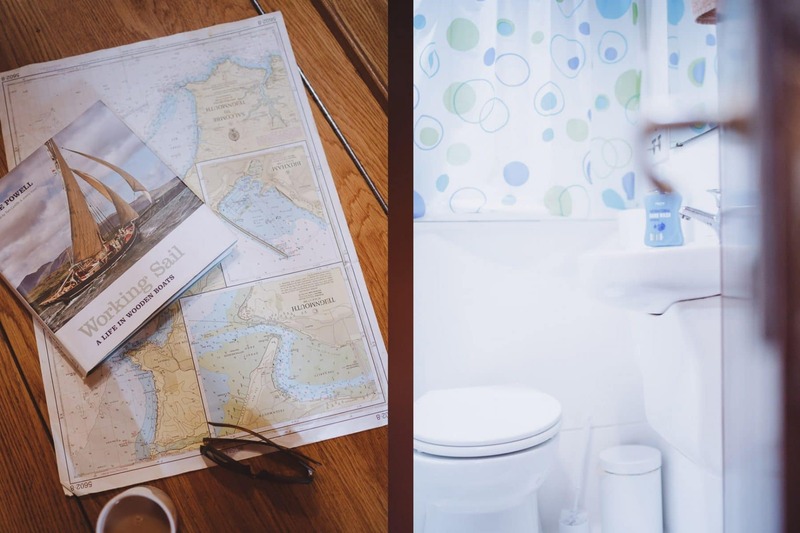 Your journey will be dictated by your wants, the weather and tides, so it may not be possible to reach everywhere mentioned, but the crew will endeavour to give our guests what they want!